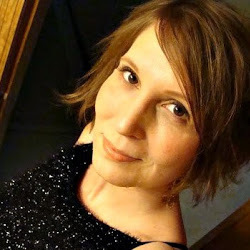 In this episode Cara Schulz (PNC MN, National Pagan Coming out Day, Reconstructionist and writer) joins me for tough questions about coming out as a Pagan, politics and why reconstructionists and witches don't always see eye to eye. This was an absolutely awesome show! Linkage: https://www.facebook.com/PaganComingOutDay , http://gplus.to/CaraSchulz Songs: The Old Ways- Loreena McKinnet, How Soon is Now?- Love split Love, Invoking Pan- Daemonea Nymphe, Dreams- The Cranberries, Ganesh Mantra- Larissa Stowe and the Shakti Tribe.